Located in a shopping area and just 5 minutes from the beach of La Concha, Pension San Ignacio Centro has all the amenities for you to rest every day. 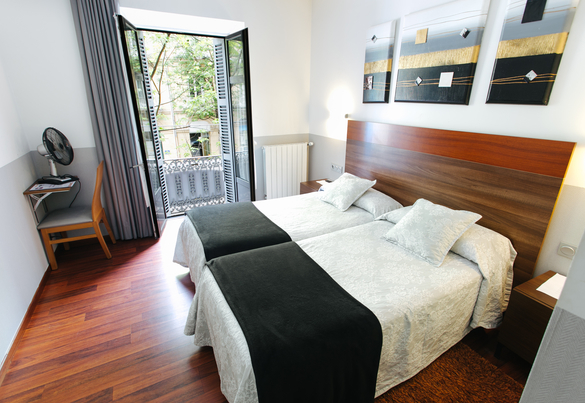 Spacious rooms with private bathroom, free wifi, handicapped accessibility and coffee machine. All designed to make you feel at home. 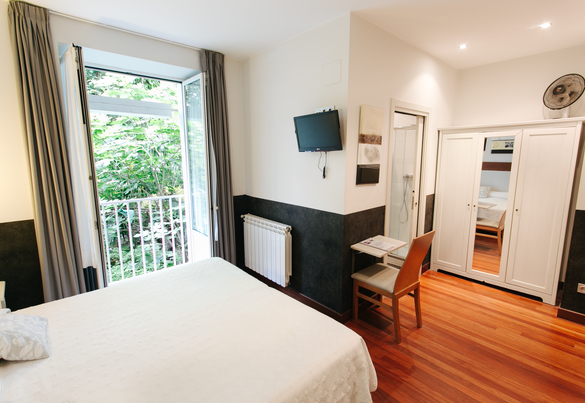 Pension San Sebastian Centro is located in a quiet area, just 5 minutes from the Kursaal and Zurriola beach. The hostel has all the amenities for you to rest every day. Spacious rooms with private bathroom, free wifi, handicapped accessibility and coffee machine. All designed to make you feel at home. 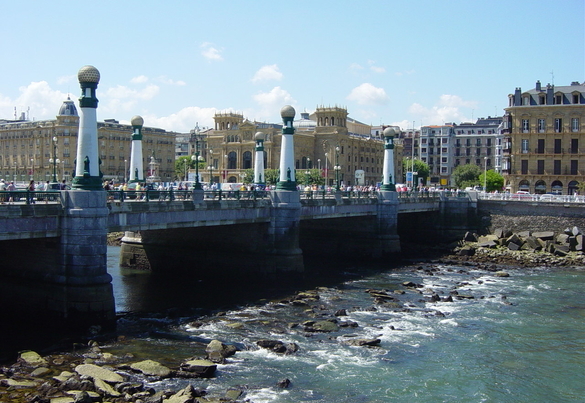 Ranked as one of the most beautiful capitals of Spain, San Sebastian is a coastal city a must visit in Baske Country. Given its size it is perfect for exploring on foot and this is the main reason to stay in the center turns out to be the best choice for all visitors.